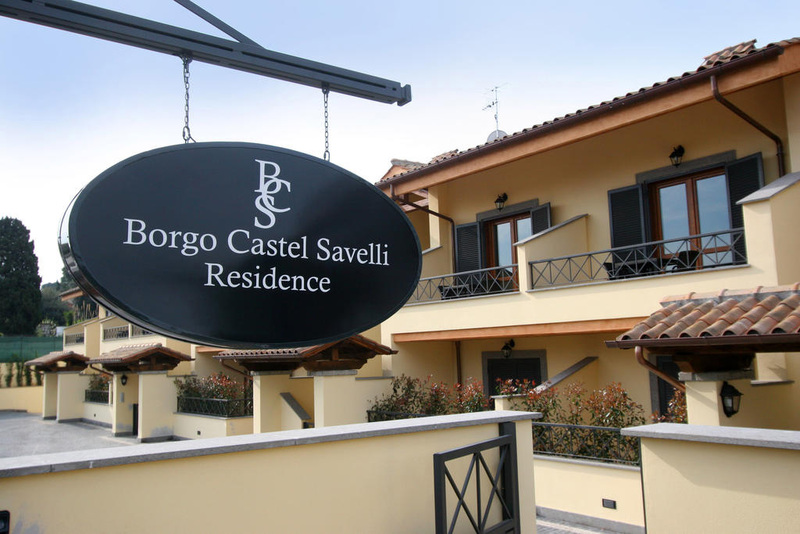 Especially thougth for working traveller but also for who wants to take an holiday between history, nature and culture; “Borgo Castel Savelli”, can offer you a good quality service perfectly suitable for your needs. 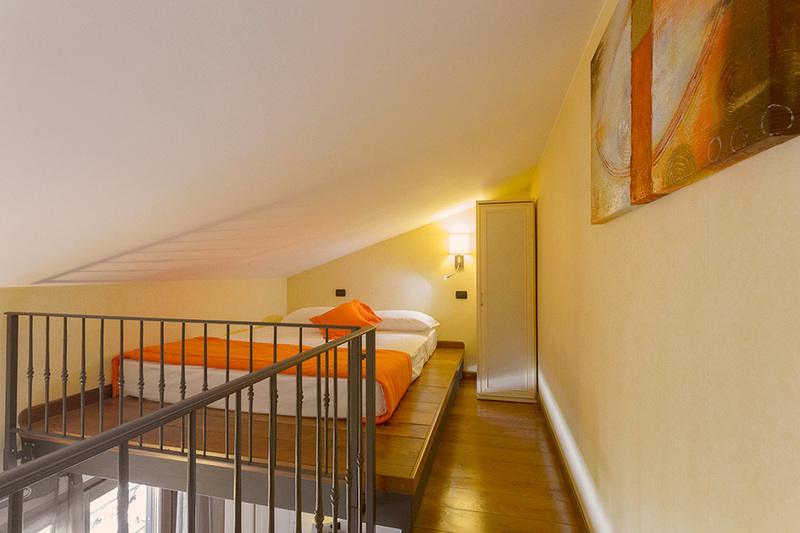 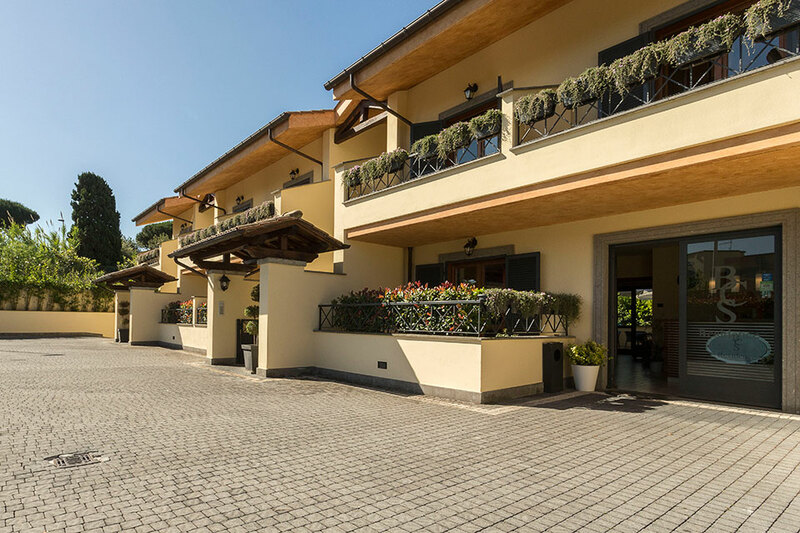 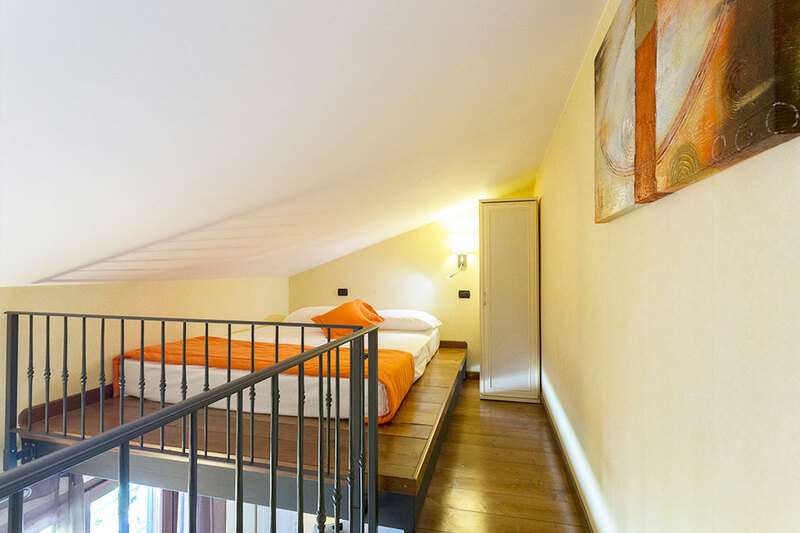 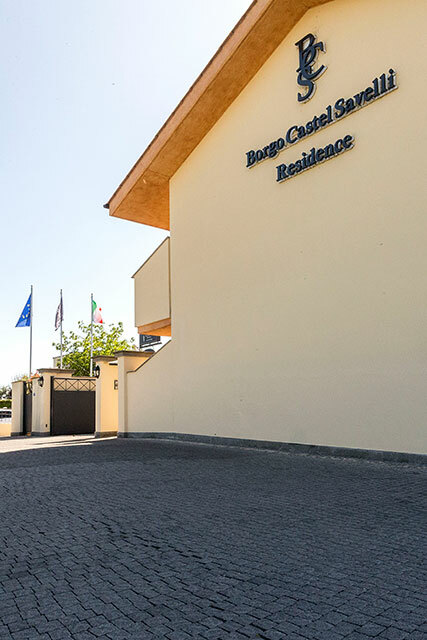 The “residence formula” allows the guests to have a typical hotel services and the freedom of an indipendent apartment with all comforts: a well equipped kitchen, a furnished balcony, a stand-alone entrance and an inner garage. 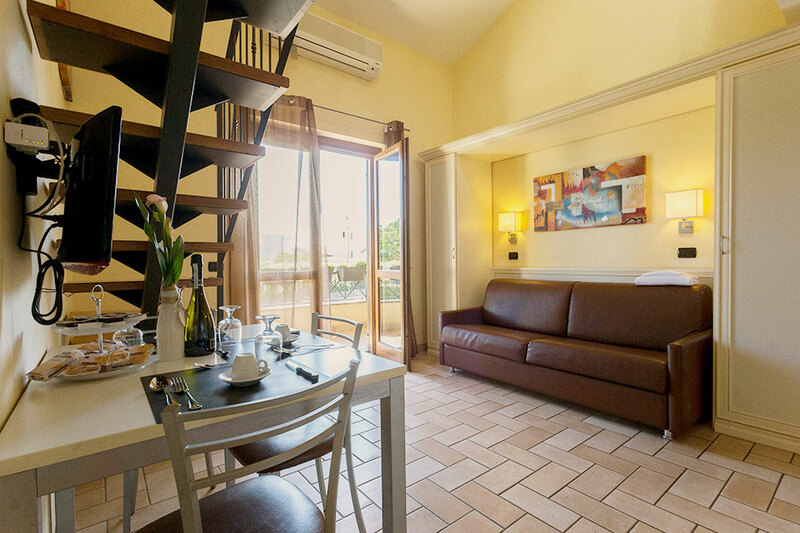 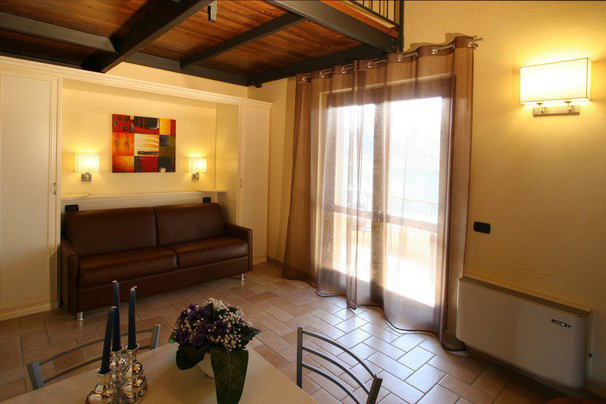 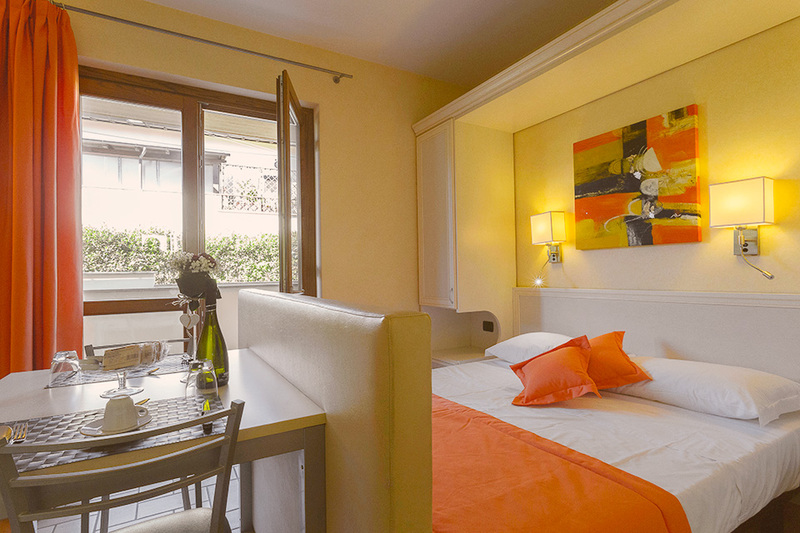 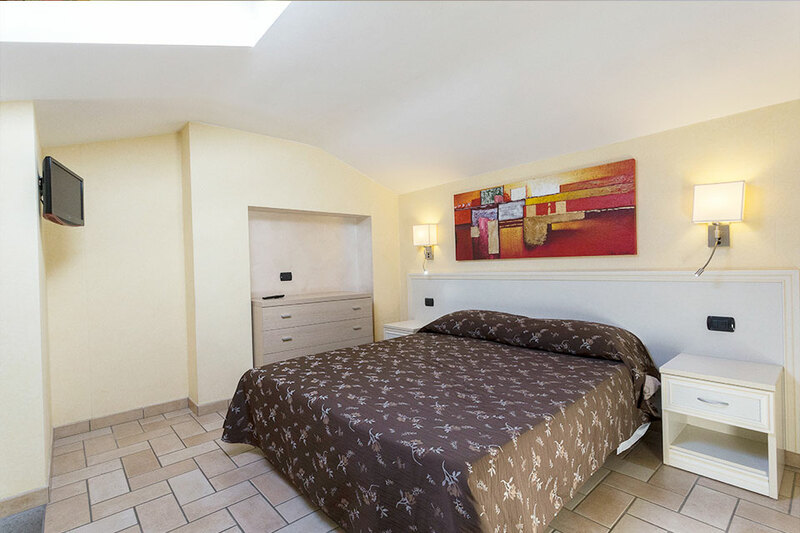 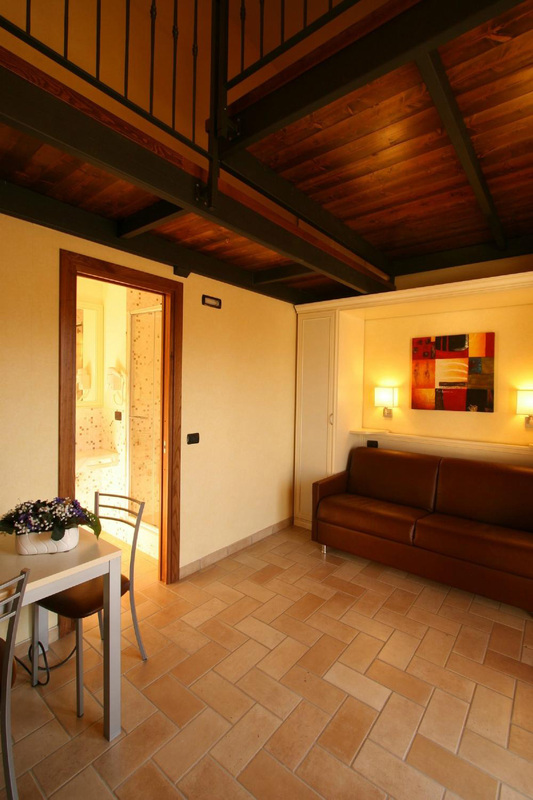 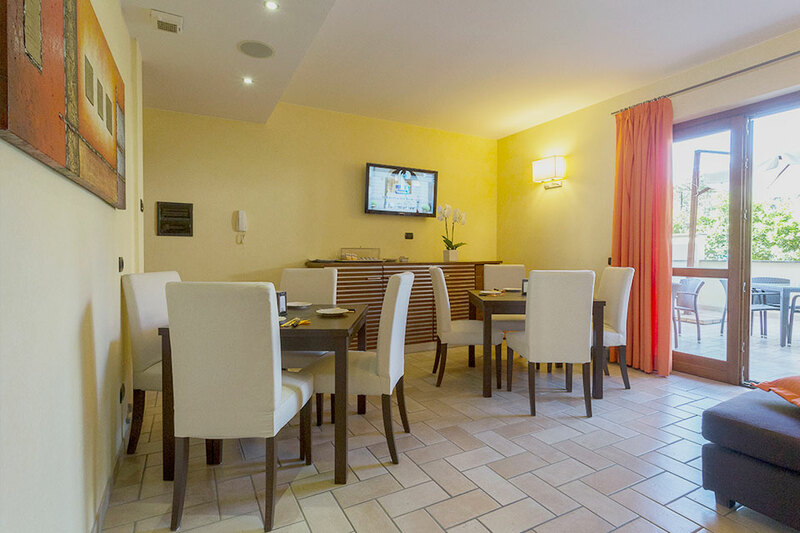 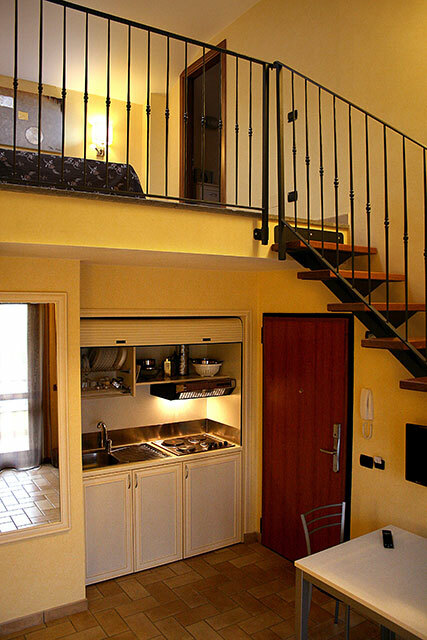 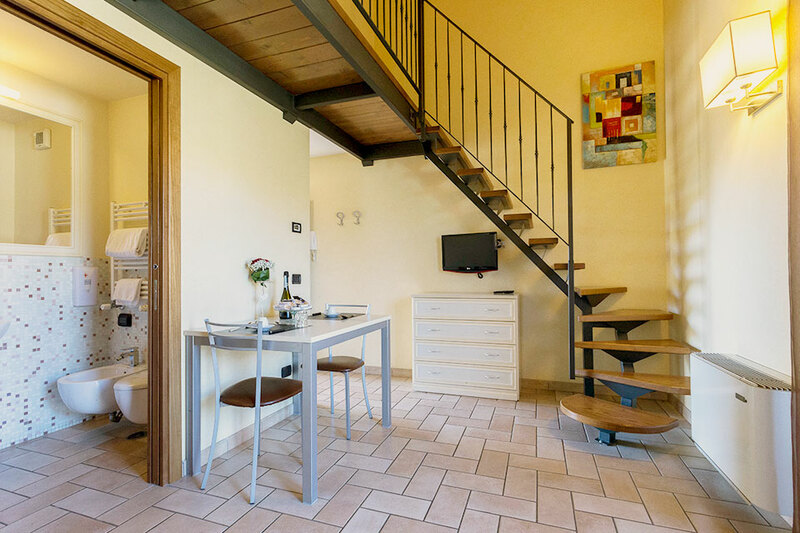 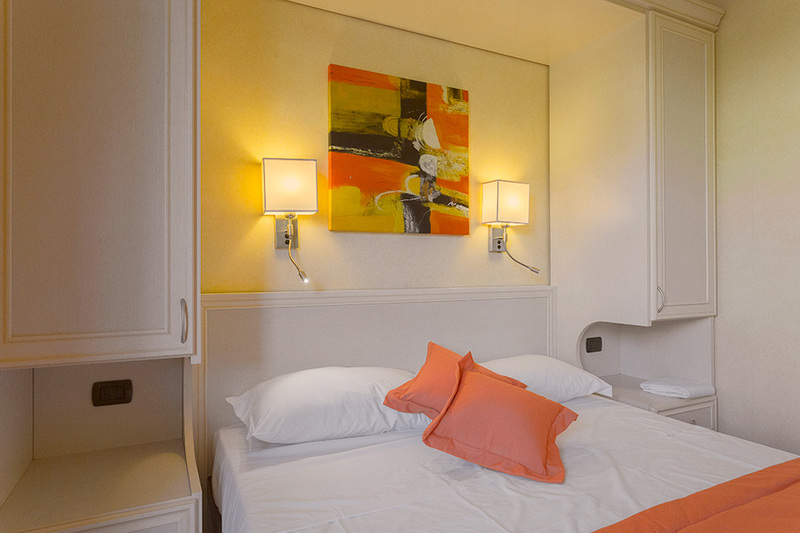 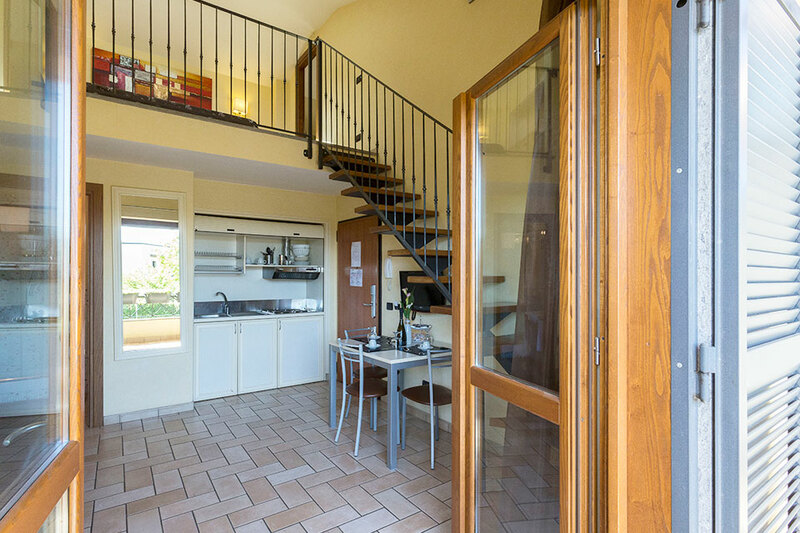 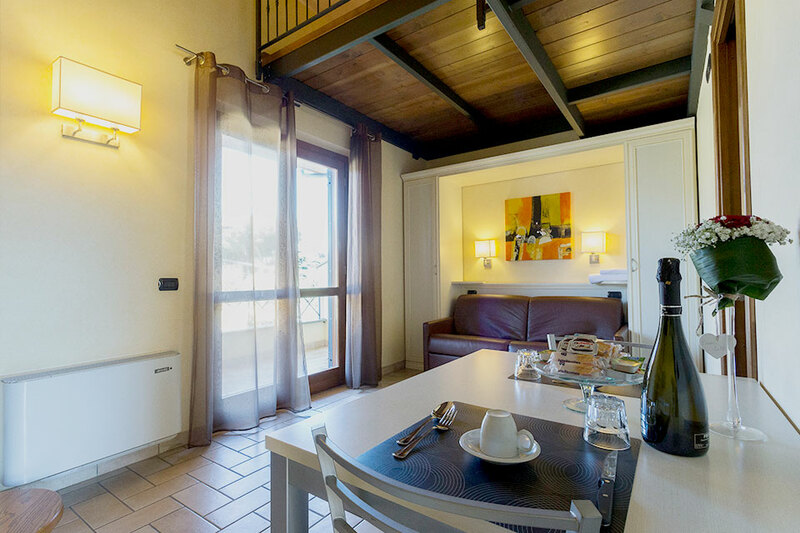 The apartment features are expressly thought to host business traveller, due to his position from wich is possible to reach easly the airport, the railway station and all main highways; but the beautiful landscape of the Castelli Romani, and the nearness to the Ciampino airport, make the residence suitable for an holiday rich in culture and fun. 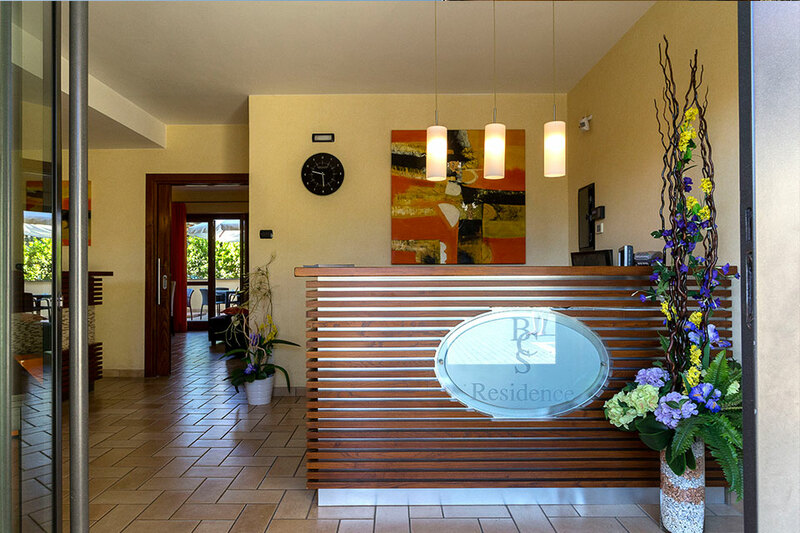 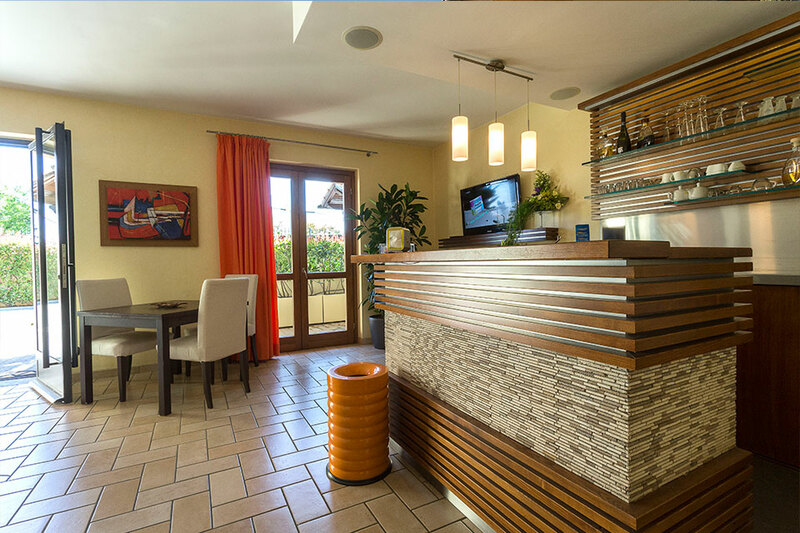 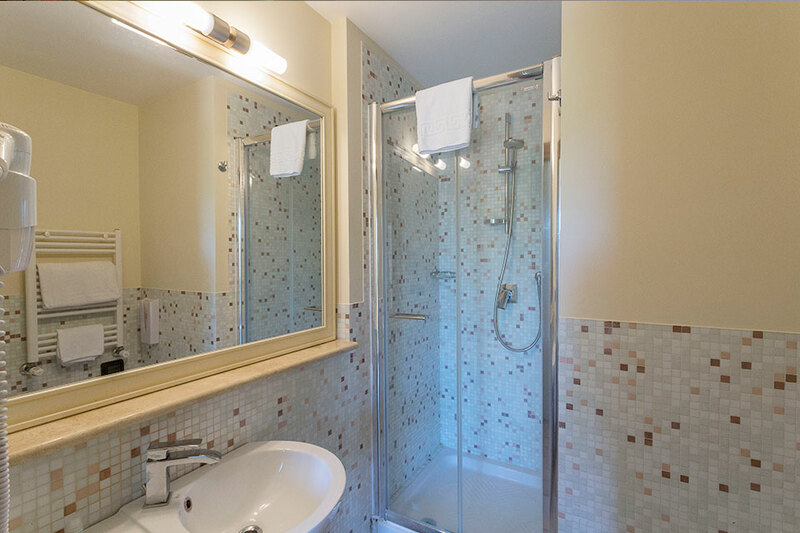 All the apartments, fully furnished and provided with all comforts are also available to host you for a long period.